You have a higher age, but do nothing to tell you anything? 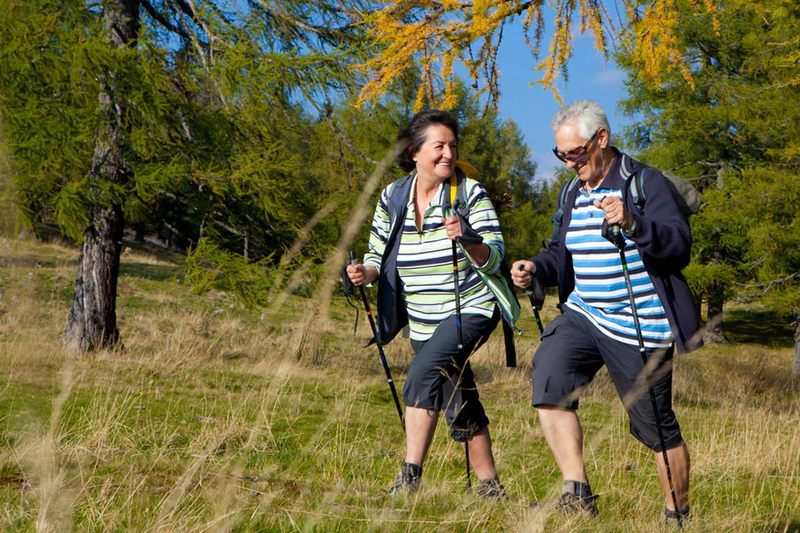 For you, active seniors, we have prepared a stay in the Jeseníky Mountains. At the DIANA Wellness Hotel you will enjoy relaxing procedures and excellent gastronomy. Hotel nearby THERMALSPA Velké Losiny, on the edge of a forest with a beautiful view of the ridges of the Jesenik Mountains. Wellness hotel DIANA is ideal for families with children, active holidays and corporate events. from 320 EUR / 5 Nights / prs. from 345 EUR / 5 Nights / prs. from 300 EUR / 5 Nights / prs.